Refine your look with the modern sophistication of the John Varvatos Collection™ Slim Fit Convertible Blazer. Woven blazer with traditional notched lapels. 72% cotton, 14% acrylic, 9% viscose, 5% polyester. 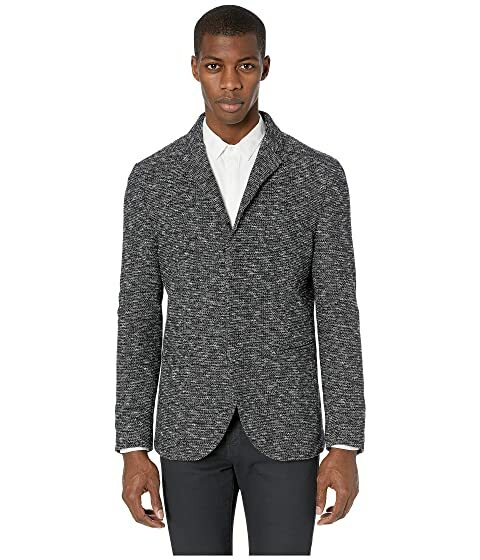 We can't currently find any similar items for the Slim Fit Convertible Blazer JVSO1768V1 by John Varvatos Collection. Sorry!